It’s official. ladies and gentleman. 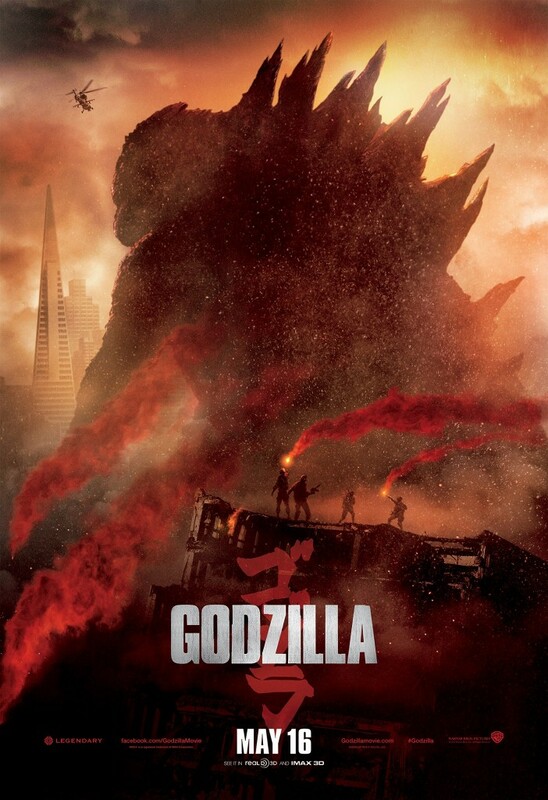 Gareth Edwards, the director of ‘Monsters‘ and the recent ‘Godzilla‘ movie just announced via video at Comic Con in San Diego that he is returning to direct the sequel to ‘Godzilla‘. He also confirmed that he will start filming the sequel directly after he is finished filming the ‘Star Wars‘ spinoff movie that is slated to come out on December 16, 2016. So yes, we have a little while, but there is some awesome news of the sequel. I know at one point, Guillermo Del Toro said that he would like to put Godzilla in his ‘Pacific Rim‘ sequel, which might still happen. But this is good news, folks. Your thoughts? This entry was posted on Saturday, July 26th, 2014 at 3:29 pm	and is filed under Film, News. You can follow any responses to this entry through the RSS 2.0 feed. You can skip to the end and leave a response. Pinging is currently not allowed. « ‘The Last of Us’ Goes From Game to Screen With Sam Raimi!! !